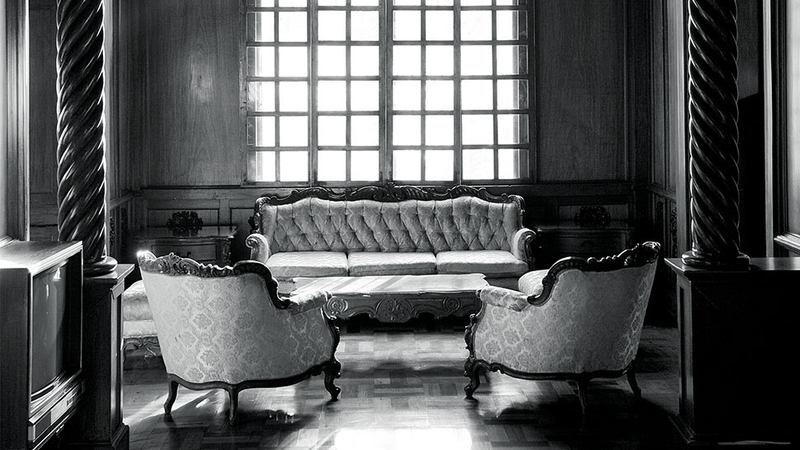 Take a closer look at what's inside the new Museo Kordilyera at the University of the Philippines-Baguio. With photographer Jake Versoza recently winning the Steidl Book Award Asia for his remarkable book, Last Tattooed Women of Kalinga, there’s no better time to take a closer look at the culture of northern indigenous tribe. At the newly opened Museo Kordilyera at the University of the Philippines-Baguio, the spotlight is on the Igorot, a collective name for the various ethnolinguistic tribes living in the Cordilleras in Northern Luzon. Known for their distinct traditions that survived centuries of colonization and foreign occupation, the Igorot people constructed with their own hands and tools the gem that is the Banaue Rice Terraces (locally known as payao), continue to practice the dying art of hand-tap tattoos (batok), and take pride in their hunting skills. The newly opened Museo Kordilyera's exhibits on indigenous Igorot culture. 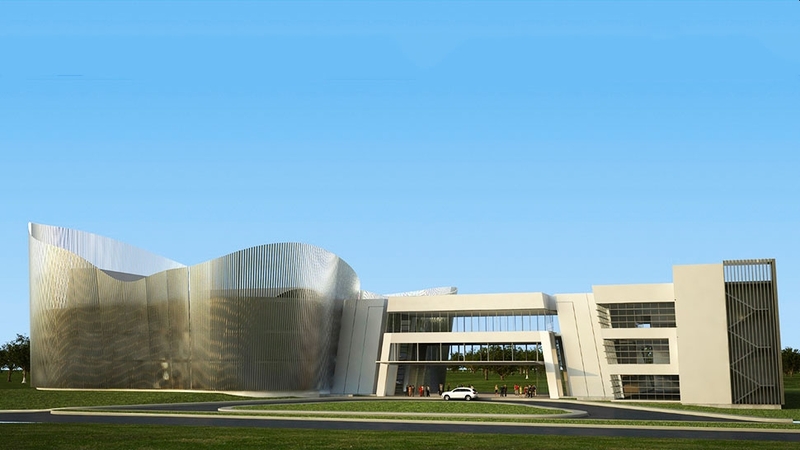 Designed by Architect Aris Go and 90 Design Studio, the Museo Kordilyera is part of the university's efforts to not only preserve the culture of Northern Luzon but also to foster academic research on the region. It houses tangible heritage items, such as a 20-ton Ifugao bench called the hagabi, traditional jewelry and clothing of the different indigenous groups, and bulol sculptures depicting their significant role as guardians of their rice granaries. Several ongoing exhibits further stress the importance of this ethnographic museum: “Batok (Tattoos): Body as Archive,” presents a comprehensive history of Cordillera's tattooing traditions; “Jules de Raedt: Life Works, Lived Worlds,” documents anthropological research on the Buaya people of Kalinga; and “The Indigenous, In Flux: Reconfiguring the Ethnographic Photograph,” showcases the works of Professor Rolanda Rabang. 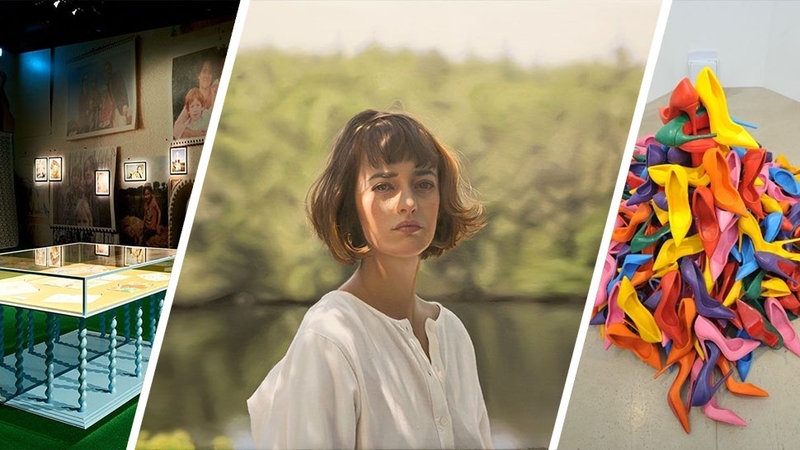 These are welcome additions to the exhibits presented at the BenCab Museum, another arts and culture destination that Baguio City is famous for. Museo Kordilyera, University of the Philippines-Baguio, UP Drive, Baguio City; museokordilyera.com; @musokordilyera on facebook. 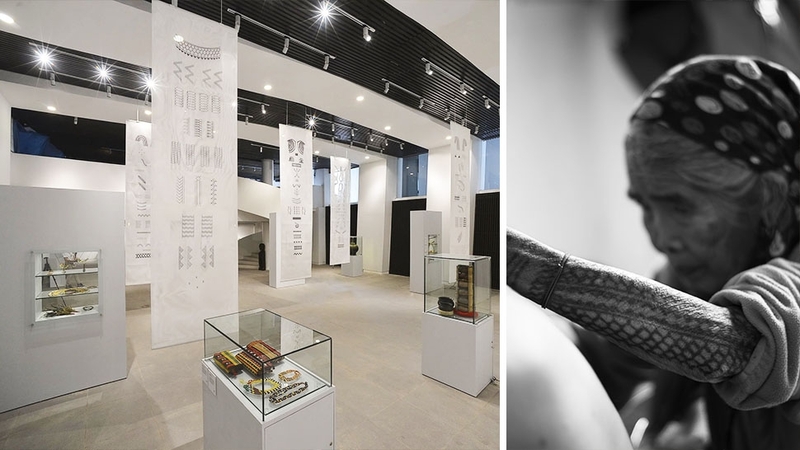 In presenting “Skin Deep—The Tattoo Tradition of the Kalinga,” the College of Saint Benilde-School of Design and Arts puts forth three goals: to showcase and “investigate the traditional tattoo culture of the Kalinga people, the resurgence and the rise in popularity of the tattoo today, and the semantic of patterns as applied to architectural building skins.” To achieve the last stated aim, participants in the school’s architecture program use newly developed materials from the Chris Lefteri Materials Design Lab Singapore–polymers, glass, ceramics, textiles, and more—as canvases for tattooing symbols and patterns, merging the traditional with the contemporary. 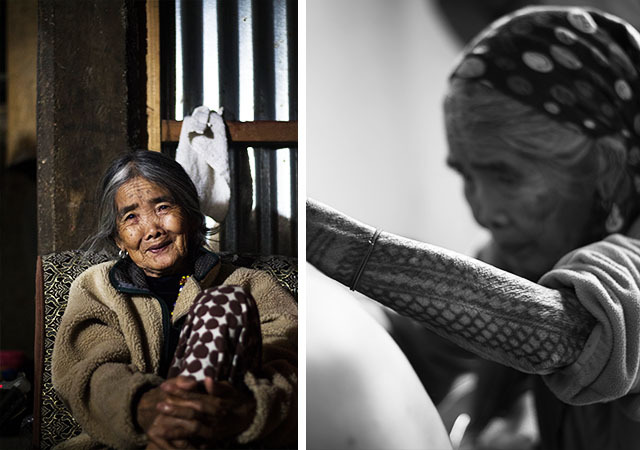 The undoubted star of the show is Whang-Od, the 99-year-old tattoo artist from Buscalan, Kalinga, whose techniques have been studied and documented to provide design insights to the participating architects. The celebrated tattoo artist Whang-Od from Buscalan, Kalinga, is in the spotlight for "Skin Deep" at the College of Saint Benilde. 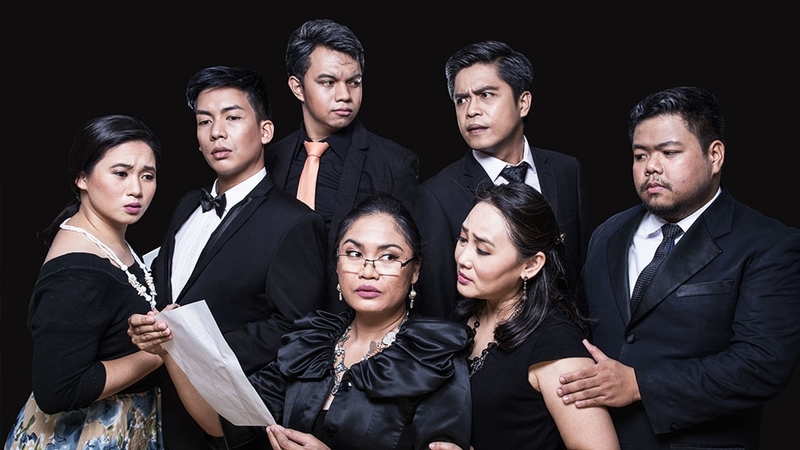 Runs Until April 29, CSB-School of Design and Arts, Pablo Ocampo Street, Manila.